Mega Cloud Drive Review in 2018 - iMobie Inc. If you’re searching for a new cloud storage, then our guide covers everything that you need to know about Mega Cloud, including the advantages and disadvantages. Follow this quick tip and know more about Mega cloud. 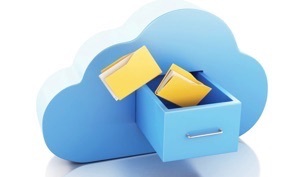 Having trouble with your current cloud drive, or find that it doesn’t live up to expectations? It can pay off to try multiple cloud drives, and experience the different features on offer, before making your mind up on which one will be best for you in the long-run. In our Mega Cloud storage review, we’re going to consider the advantages and disadvantages of Mega Cloud, and give you an overview on what the cloud has to offer. 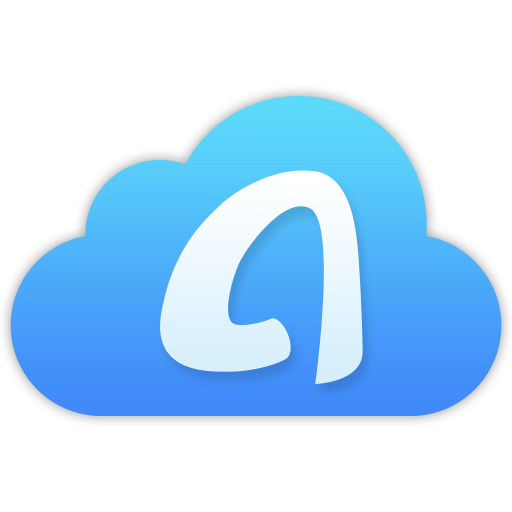 Hopefully, our Mega Cloud review in 2018, will help you to find the perfect cloud storage for your needs. Mega Cloud is a cloud storage created by MEGA, a company based in New-Zealand. The cloud drive launched in early 2013, and today is used in over 245 countries by more than 100 million users. Mega Cloud is advertised as a secure and simple cloud storage option; it offers multiple storage plans, ranging from 200 GB of storage to 8 TB of storage. There is also free unlockable storage, with up to 45 GB of storage available to be earned. Many people have chosen to trust Mega Cloud with their important files and documents, but it’s not going to be the right option for everyone. Our Mega Cloud storage review is here to help you make up your mind as to whether Mega Cloud is the right cloud storage for you. In this part of our Mega Cloud review in 2018, we’ll walk you through some of the most important aspects of Mega Cloud, starting with the storage options and price. As mentioned, Mega Cloud has multiple storage plans, offering four in total. These plans are named: Pro Lite, Pro I, Pro II, and Pro III. There is also free storage available when you create a Mega Cloud account. The cost of the plans range from 4.99 euros for 200 GB to 29.99 euros for 8 TB per month, which is not the most affordable on the market. There are also discounts available for yearly payments. The encryption on Mega Cloud isn’t as strong as some of the other clouds out there, but it does still provide a high level of protection. Here, our Mega Cloud storage review will cover some of the biggest features on Mega Cloud, so you know what to expect if you sign up to the service. While the feature list may not be as comprehensive as some clouds, and customer support has been noted to be lacking, there are enough features to make collaboration, uploading, and sharing, very easy and straightforward across multiple devices. It’s time to round-up our Mega Cloud review in 2018. 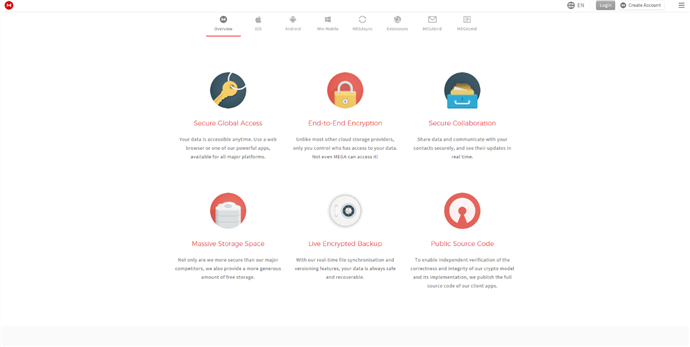 Overall, Mega Cloud is a good service for cloud storage, offering excellent advanced features, many security measures, and good storage options. While it may not be the most advanced storage available, it’s certainly worth a try if you’re looking for innovative cloud storage options.